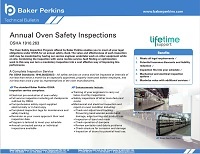 Baker Perkins' Oven Safety Inspection Programmes meet all legal obligations for the USA OSHA standards. 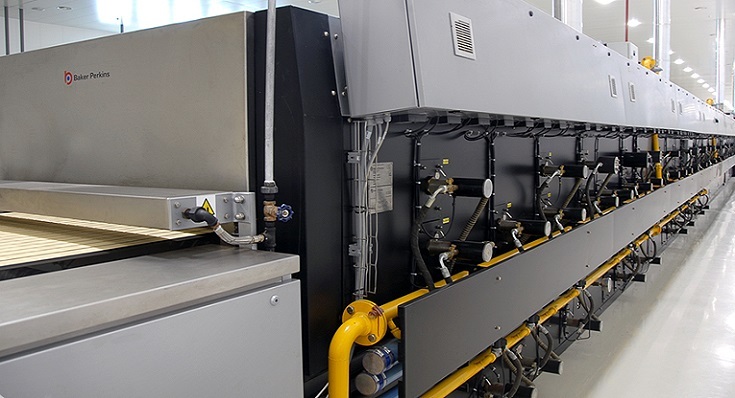 The value of a service engineer’s visit can be maximized by a range of enhanced services to improve oven operation. 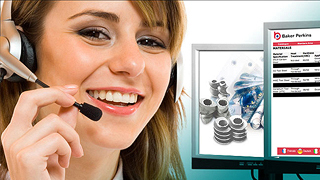 Standard OSHA inspection: this service comprises a full inspection of all the checkpoints outlined by OSHA. The program is scheduled to minimize disruption to production. An annual contracted service, or individual inspections are available. Additional services: Operators can be trained to carry out OSHA mandatory twice-monthly inspections. 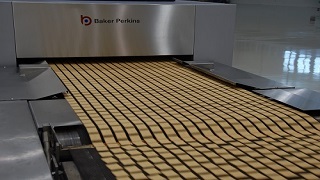 Other manufacturers’ ovens can be inspected. Mechanical and electrical inspections and reports on oven condition can be compiled. Additional routine servicing, fault finding or performance optimization work will maximize the value of an engineer’s call.